Yamaha team boss Lin Jarvis only expected in the first half of the MotoGP season 2018 with Valentino Rossi to discuss a possible contract extension. The contracts of many top riders in the MotoGP run at the end of 2018. This also applies to the Yamaha deal by Valentino Rossi. The legendary Italian announced its previous contract extension in Qatar, on the eve of the start of the 2016 season. This resulted in a number of changes, including the departure of Jorge Lorenzo to Ducati. 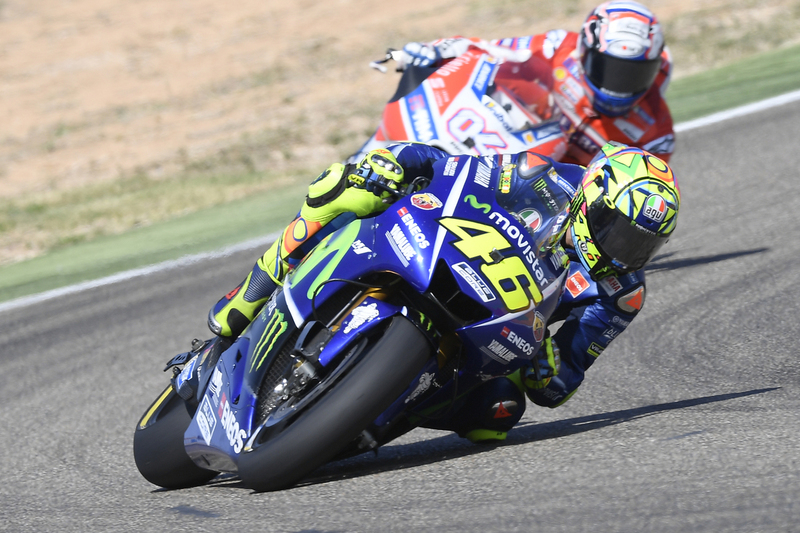 At the time, Rossi and Yamaha negotiated the new deal in the winter months. According to Jarvis, this will not be the case this time. The team boss believes that after a few Grands Prix, the Italian is not in control of his future. At the request of Motorsport.com, whether the negotiations on a deal for 2019 have begun, Jarvis replied: "No, because we have a two-year contract. Last year we announced the extension in Qatar. That was before the start of the season. At this moment, we only have a little more than half a year of a two-year contract. I expect that talks will take place, but I do not think that will be for Qatar. I think that will be around Mugello. By that time Valentino knows if he wants to extend his contract by the end of 2018. " Rossi has already been told several times to be open to a new contract, should he remain competitive. That would mean that he is still active at the highest level after the 40th. "When I signed this contract, I realized that it might be my last contract," Rossi said earlier this season against MotoGP.com. "I'll start the next season what I'm going to do. If I'm competitive and still can win, I want to continue. It's a bit embarrassing to keep thinking about being on the 40th, but I'll have to. "